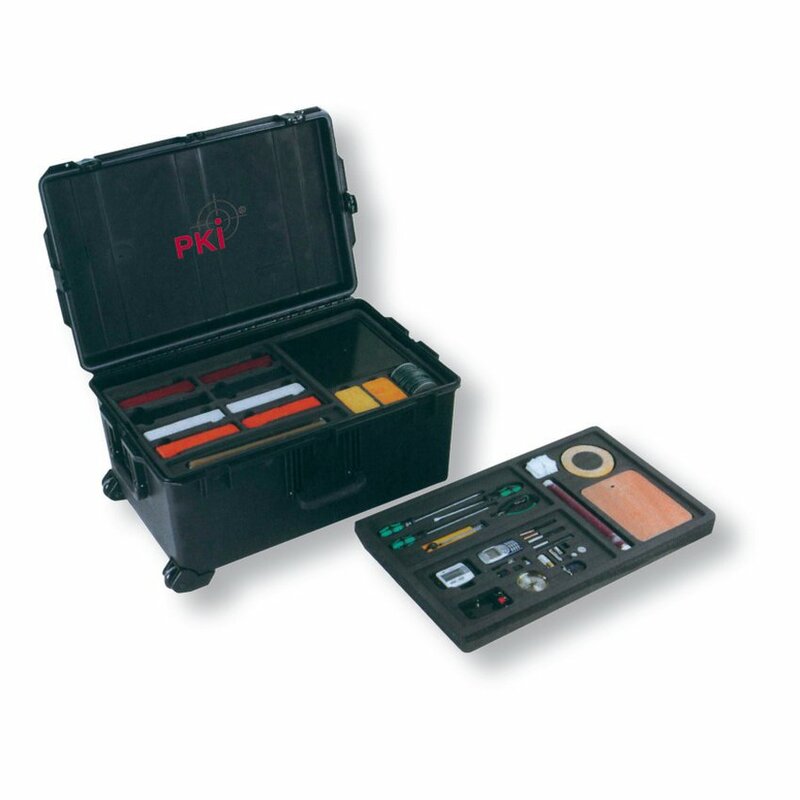 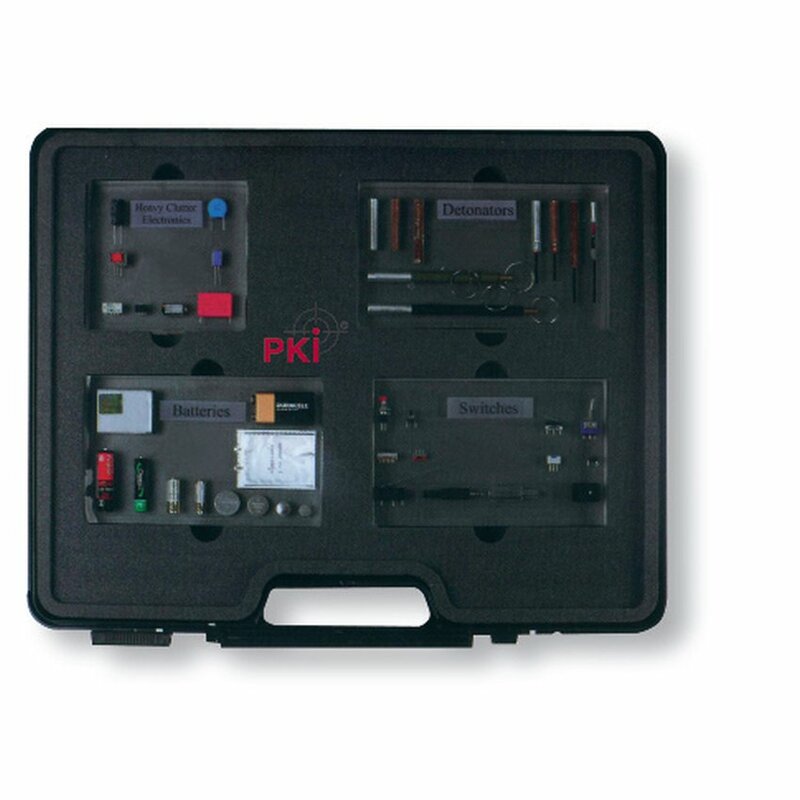 PKI Electronic Intelligence provides different training kits containing simulated IEDs. These kits are designed to train special forces and security personnel giving them knowledge of various types of identical explosive material. A wide range of simulators replicating the most commonly used explosive materials including detonators and activation mechanism is available as well as an assortment of simulated IEDs used for the perpetration of mass attacks. Even more training kits for different applications such as identifying IEDS in X-ray machines at airports, simulated IEDs concealed in electronic devices, clothing or common items for daily use can be supplied by PKI Electronic Intelligence. 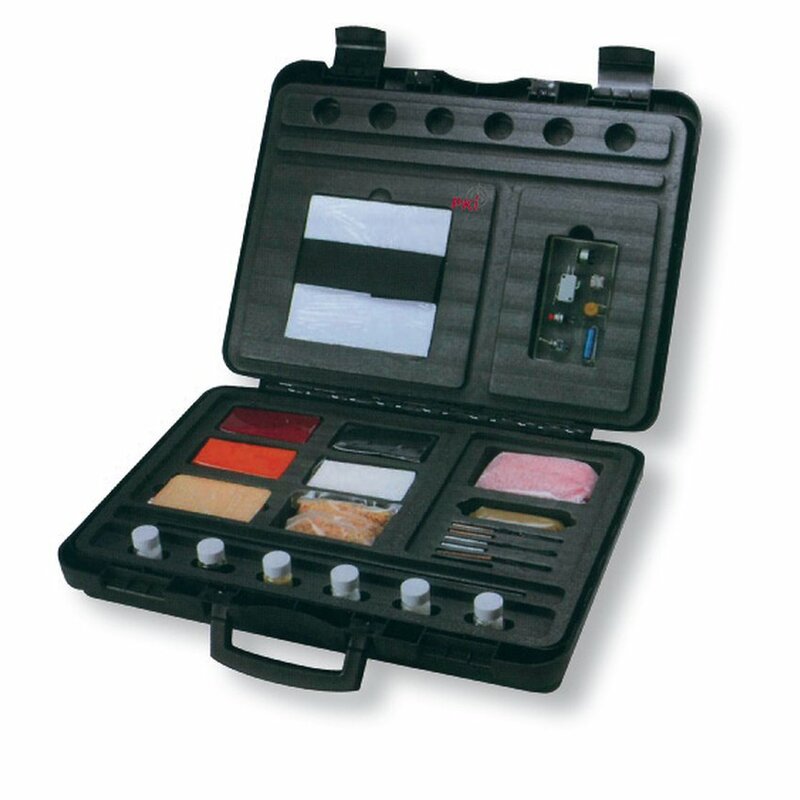 Please let us know your requirements and we will offer you an adequate training kit.